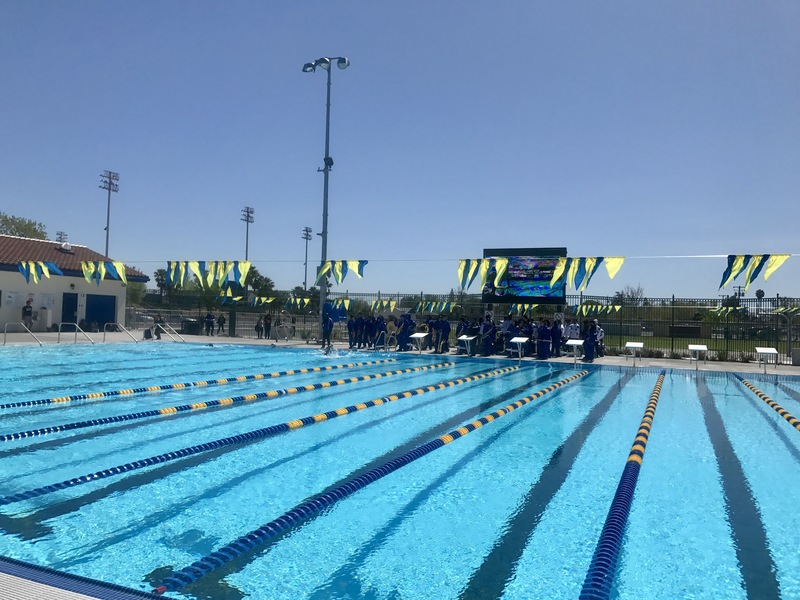 Grant High School’s pool, located at 1400 Grand Avenue, will open for public swim on Monday, June 19, 2017, at 2 p.m.
Twin Rivers Unified School District announced summer hours for recreational swimming beginning Monday, June 19 thru Friday, July 28. Certified lifeguards will be on site during pool hours to monitor swimmers. Pool hours are 2 p.m. – 6 p.m., Monday thru Friday. The pool is closed July 4th, on weekends, and during summer school hours. The Sacramento region is currently under an Excessive Heat Warning until 8 p.m. Thursday, June 22 with Valley High temperatures hitting 105 to 110 Sunday and Monday, then hitting 102 to 110 degrees through Wednesday. Long outdoor exposure will increase chances for heat-related illness, especially for sensitive groups and people without access to air conditioning. Heat stress is possible for livestock with limited relief from the heat overnight. Area waterways running are very cold and fast, increasing the risk for hypothermia and water rescues. Drink plenty of fluids, stay in an air-conditioned room, stay out of the sun, and check up on relatives and neighbors. Young children and pets should never be left unattended in vehicles under any circumstances. This is especially true during warm or hot weather when car interiors can reach lethal temperatures in a matter of minutes.